HBSE Class 10 results have been declared at the official website of the Board. The results can be accessed from the official website, bseh.org. New Delhi: HBSE Class 10 results have been declared at the official website of the Board. The results can be accessed from the official website, bseh.org. 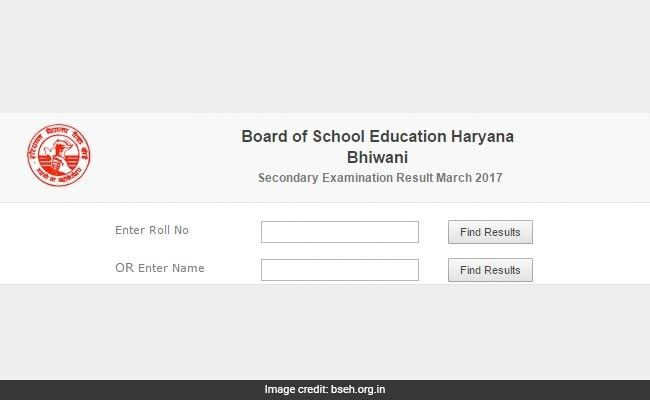 Haryana Board of School Education (HBSE) declared the Class 10 or secondary examination results from its Bhiwani headquarters. 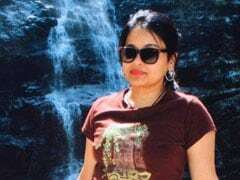 The board also released the class 10 toppers list, in which Monika Rani from Senior Model High School, Bhirdana ranked first. The Haryana Board has earlier declared the senior secondary examination or class 12 results and Haryana Open school results last week. The students can check their results in the official website, bseh.org now. The students can take a printout of the results which is declared now. For official purposes, the students will have to get the official mark lists from the board. The official mark sheets or certificates will be available with the schools. 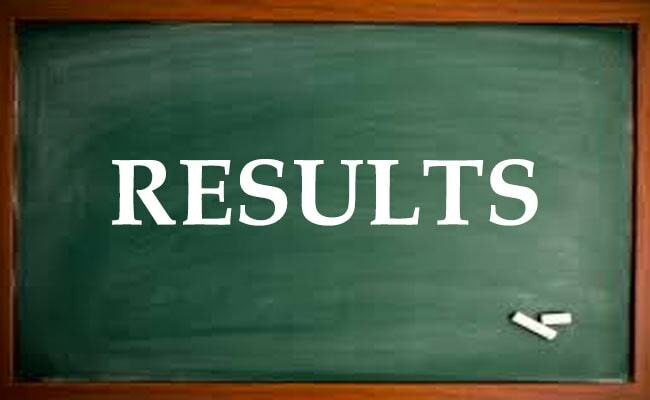 Haryana Board class 12 results were declared last week. In the class 12 results, overall 64.5 per cent students passed, continuing the trends, girls have outshone boys in the performance. The Haryana Board of School Education (HBSE) is established in 1969. HBSE is the authority which conducts the Public Examinations at Secondary or High School and Senior Secondary School levels twice a year in the state of Haryana through the affiliated schools.